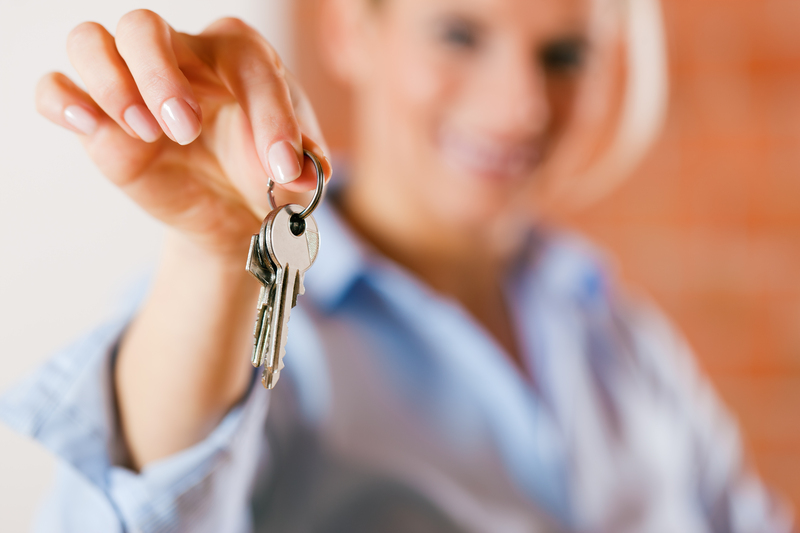 Renting is a common theme among many people for many reasons. For some, it’s easier, for others, they move too often to settle down in a home. Either way, renting can get complicated, as can anything. We know that over time, it can get overwhelming and exciting when looking for your next home. So, we put together 6 things to do when looking to rent. We’ll go through what to look for and what to ask when looking at your next home. Don’t rush. All great things take time, and that’s the same with a rental property. Not only is this a rental property, but for some, it’s their home for the next couple of years. Drive around. Driving around the potential community gives a lot of insight into what it’s like. Drive in the morning and at night to get a better understanding of how everyone who lives there operates. See if the school bus comes for kids, if they have community events, or if the neighborhood turns into something you weren’t expecting at night. Ask questions. There are many things you need to ask when moving into a new place. Ask things like: Who pays for the water, sewer, electric? Who takes care of the lawn? If something breaks, who do I call? These questions are imperative when looking to rent a new place. Research the property. Just like the landlord is interviewing you to see if you’re a great fit for the property, you need to make sure the property is a great fit for you. You can simply type in the property name to see if there’s anything fishy or if everything about the community looks great. Make sure everything you need is close. You need to know if the things you care about most are close to your new home. Make sure you know where the schools, grocery stores, gas stations and churches are around your community. Also, make sure it has everything you need. Ask around about local’s opinions. Moving to a new location is hard, so if you’re not familiar with it, it can be hard to get a feel for what it has to offer. Your realtor should be familiar with the area and they will give you advice on whether the neighborhood is a fit for you and your family. Overall, renting or purchasing a home can be a tedious task. Having a realtor really cuts down on the time it takes to find a property to purchase or rent. For questions or to speak with a realtor, contact us here.